Did Kylie Jenner Have Baby Furniture Delivered To Her House? Well. If this isn’t the biggest hint that Kylie Jenner is indeed pregnant, then I just don’t know what it. Kylie, 20, has taken delivery of what really, really, REALLY looks like baby furniture. This paparazzi photo shows a bunch of nice young men delivering and assembling a crib. I mean, that’s definitely what that is, right? It could be a baby changing table, I guess—I'm not really an expert on baby stuff. But still…BABY FURNITURE IS AT KYLIE’S HOUSE?!?! Kylie is nowhere to be seen in the snap, but that is most definitely her house. 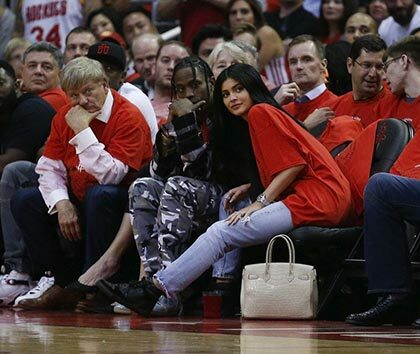 Of course, Kylie still hasn’t confirmed or denied that she’s expecting her first baby with Travis Scott. So, we just have to keep speculating. I guess it’s possible that she’s taken delivery of a crib for her sister, Khloe Kardashian, who after months of speculation, announced that she and Tristan Thompson are expecting their first baby together. But back to Kylie…rumors that she was pregnant with 25-year-old Travis’ baby starting doing the rounds back in September. 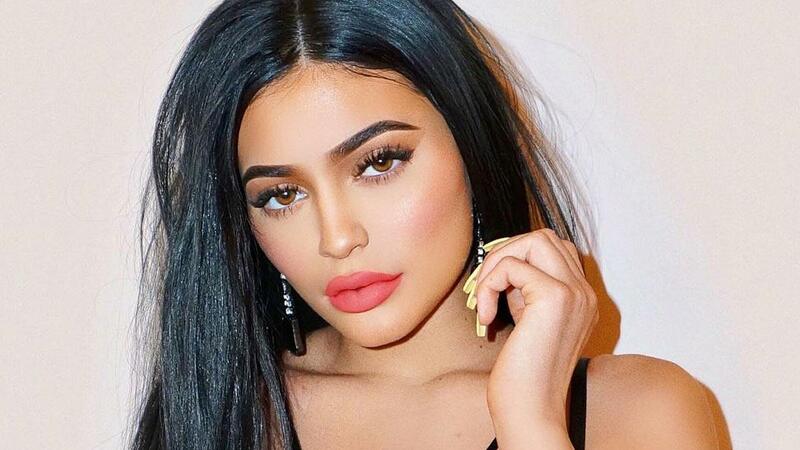 And despite no concrete yes or no from Kylie, fans think she’s been dropping hints left, right and center on her Instagram that not only is she pregnant, but also that she’s expecting a little girl. Fans also believe a photo she posted of her with a pink manicure holding sparkly pink butterflies is a hint that we could be hearing the pitter-patter of tiny girl feet soon.